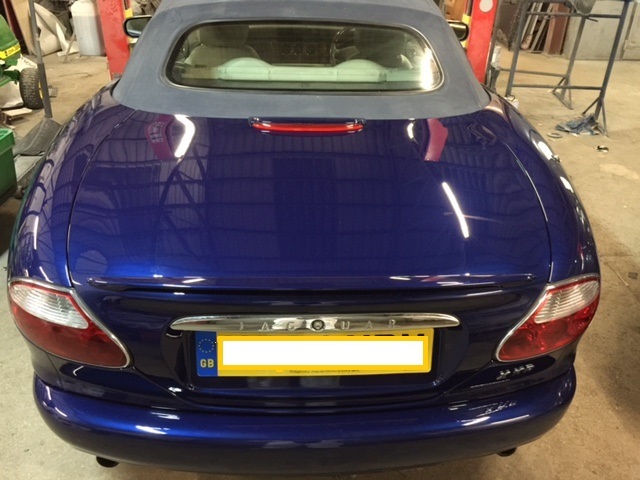 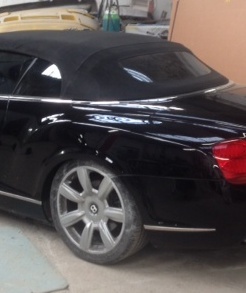 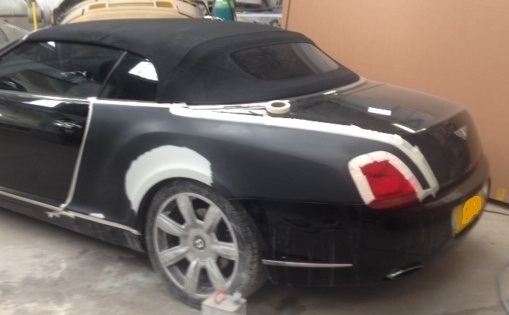 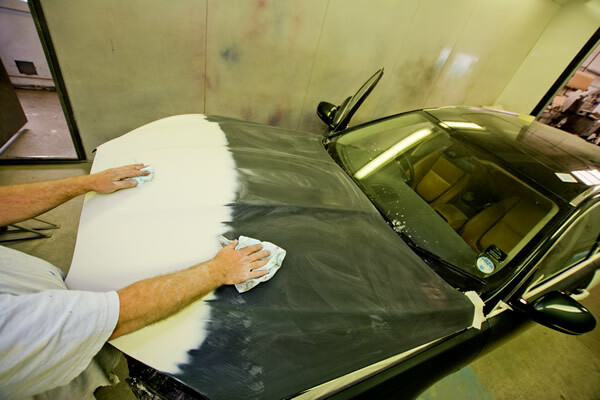 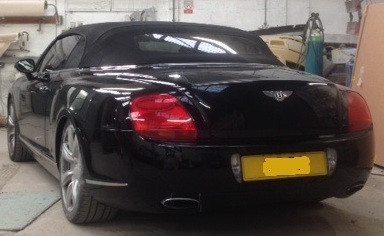 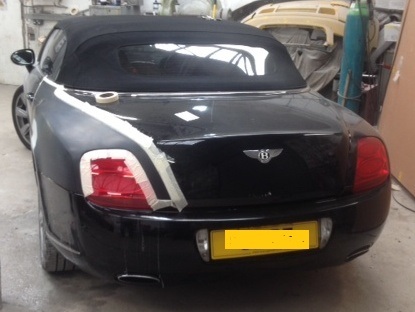 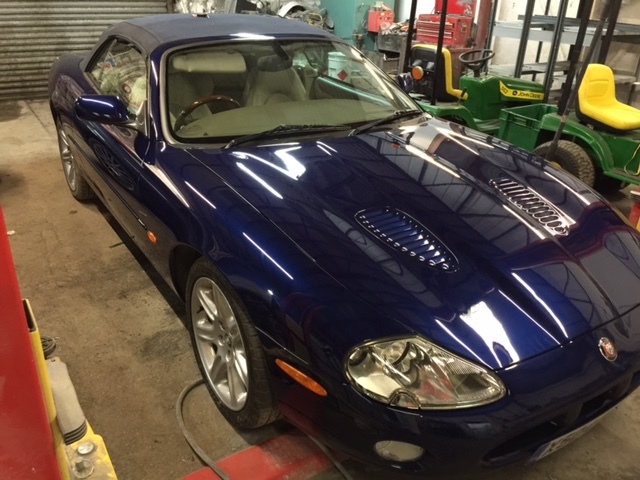 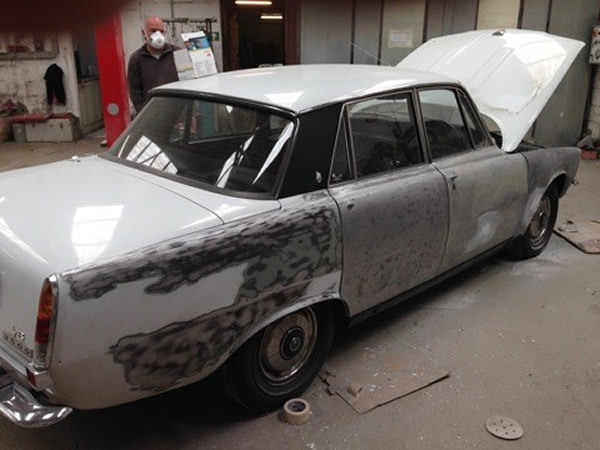 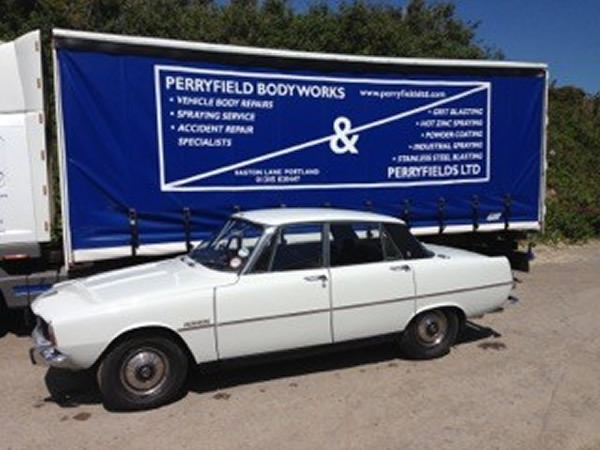 Perryfields Ltd have over 60 years combined experience in vehicle refinishing. 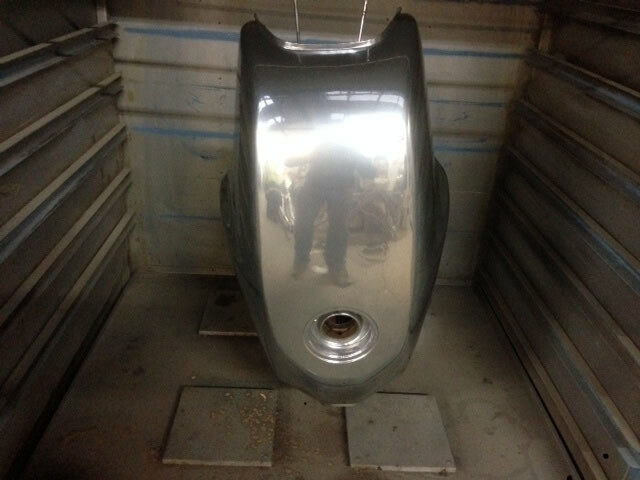 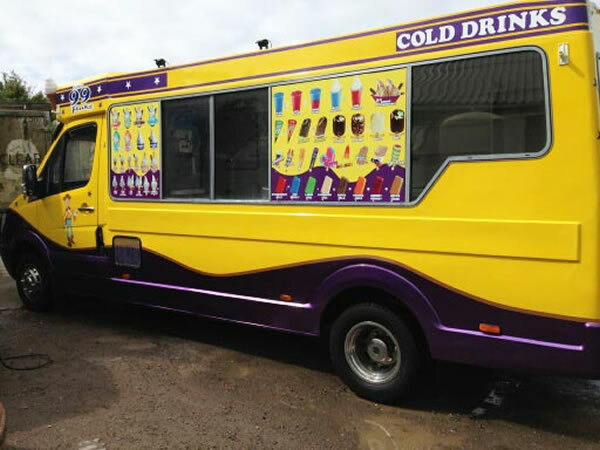 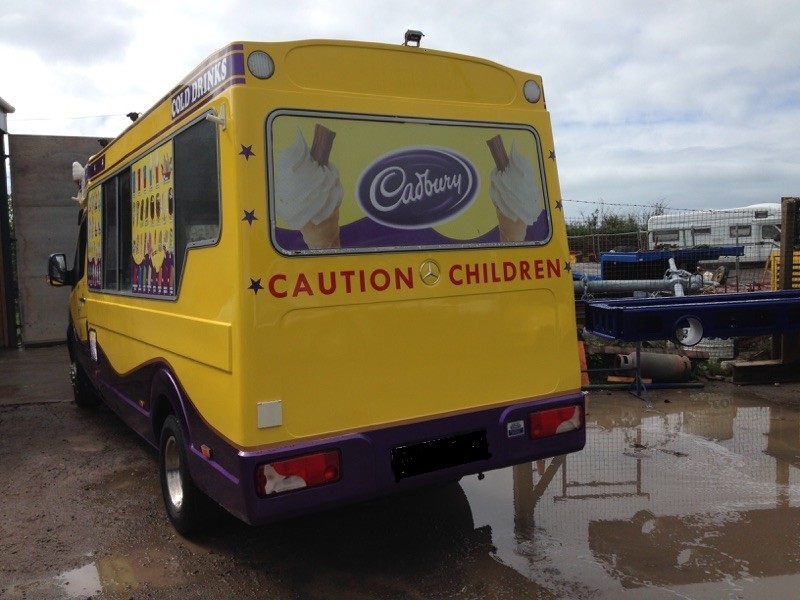 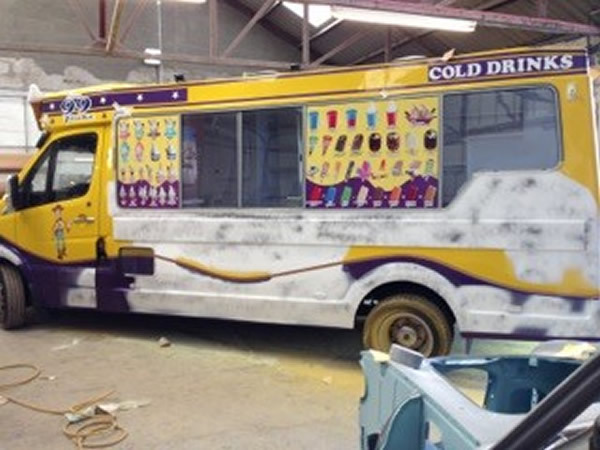 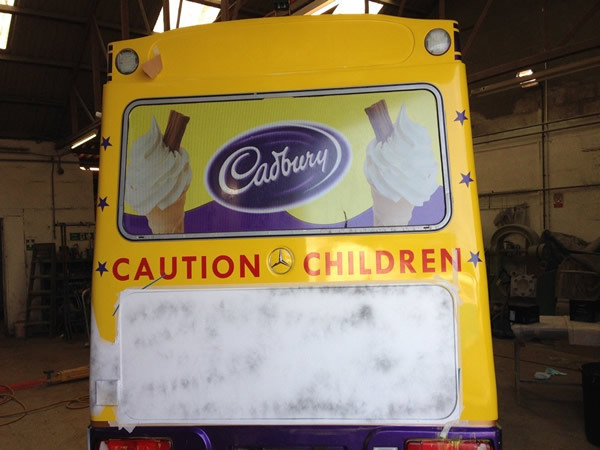 We have stove facilities capable of painting any vehicle from motorcycles to Lorries. 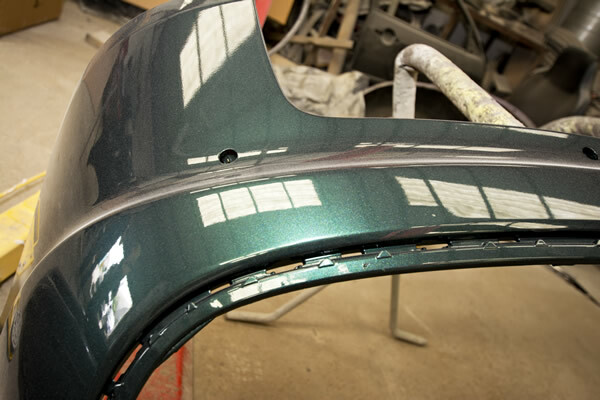 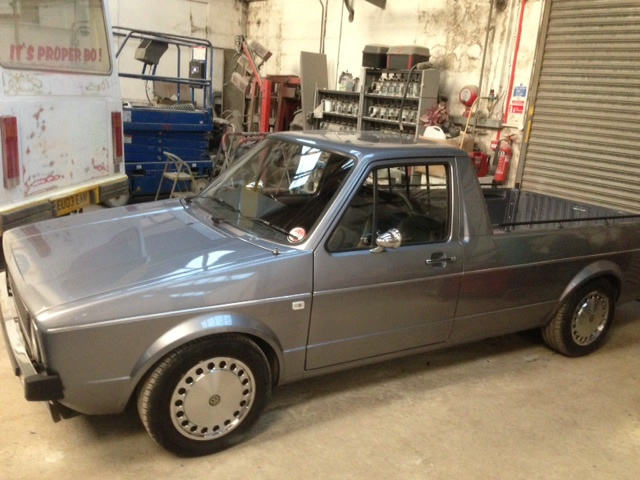 Complete re-sprays, panel repairs, restorations and alloy wheel refurbishment are all undertaken to a very high standard.